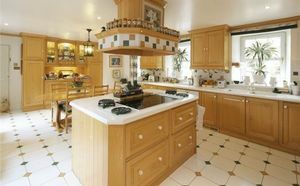 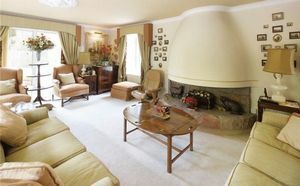 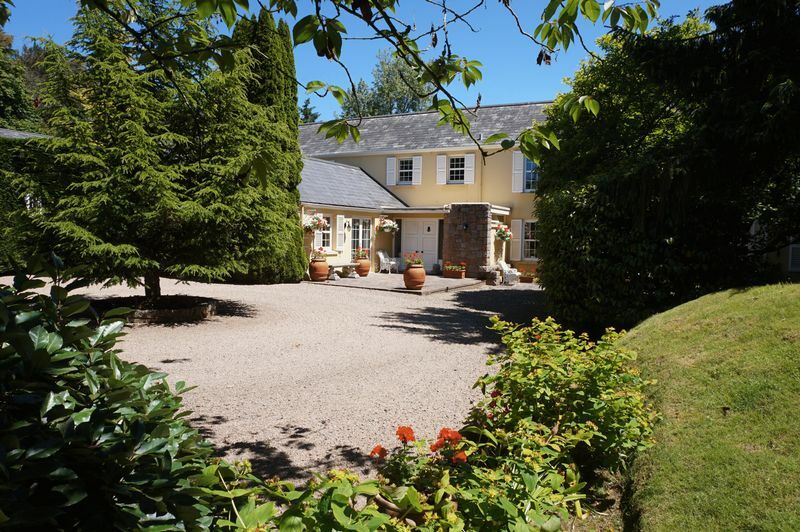 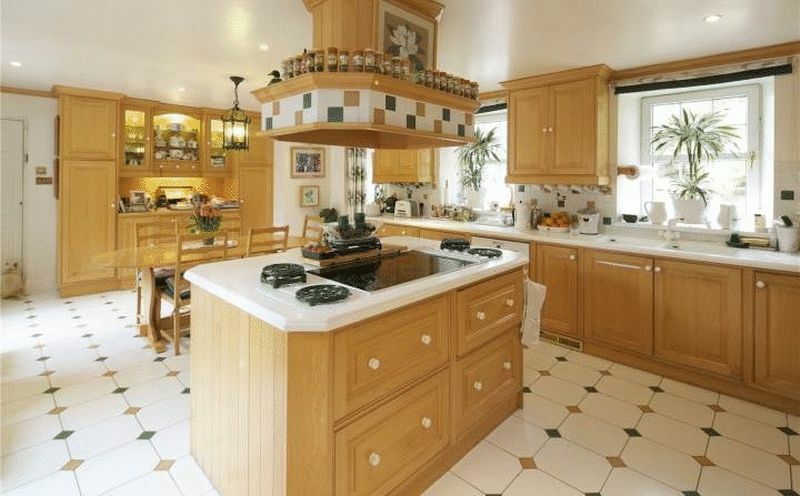 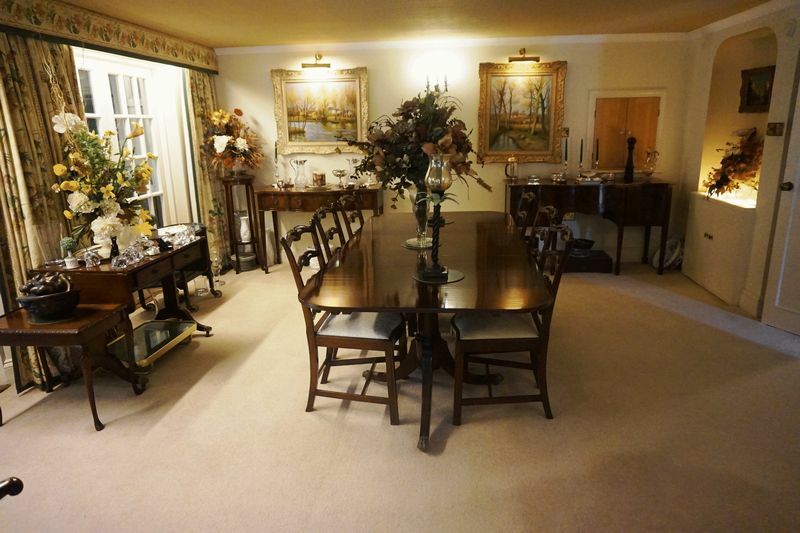 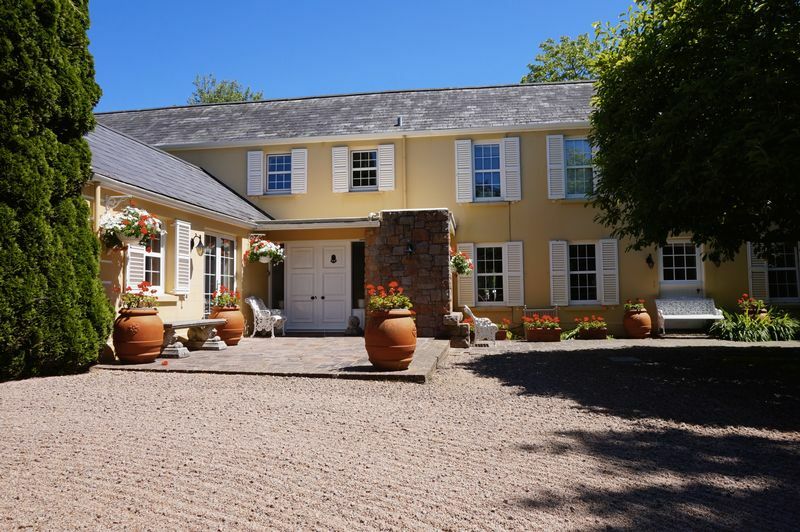 An outstanding country house, combining character and charm with style and efficiency. 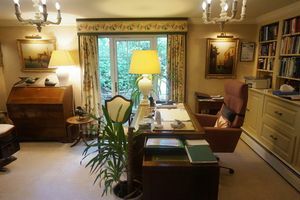 Set within 26 vergees and 4 surrounding arable fields, the gardens and views beyond are beautifully rural, yet the property is still easily accessible for village amenities and good schools. An original Jersey Cod House, which has been skilfully extended over the years by the present owners who have lived here since 1969. 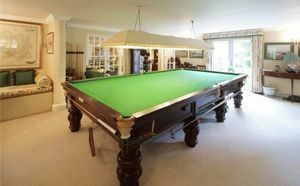 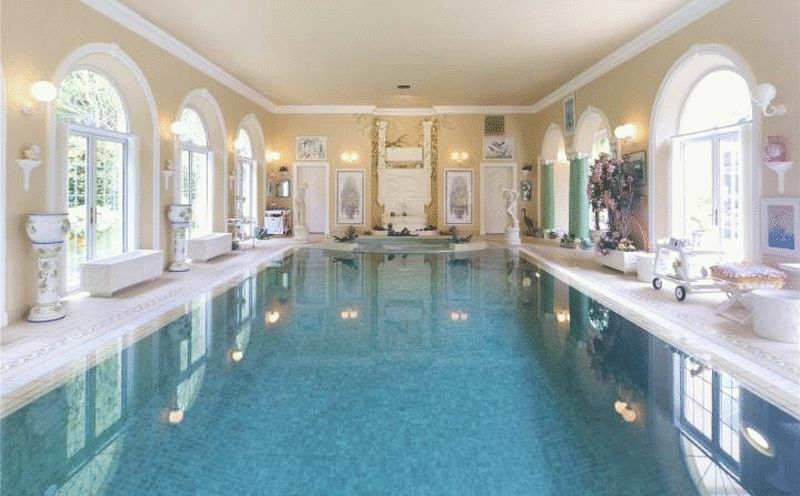 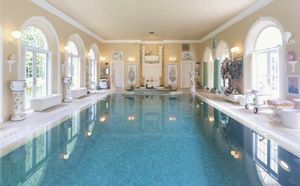 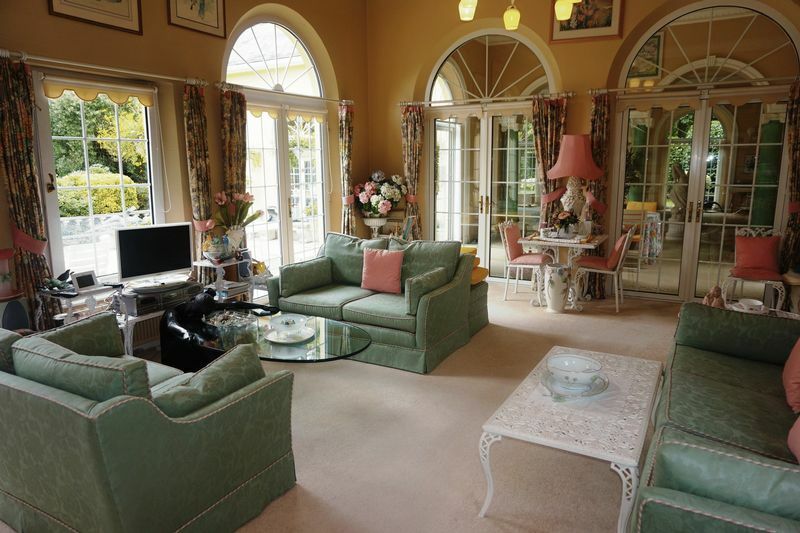 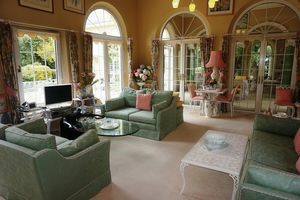 The exceptionally large and elegantly appointed 5,000 sq ft of accommodation briefly comprises; 7 reception rooms, kitchen/breakfast room, a magnificent master suite, 4 further bedrooms, 3 bathrooms, an integral apartment ideal for guests or staff, and an imposing indoor heated swimming pool. 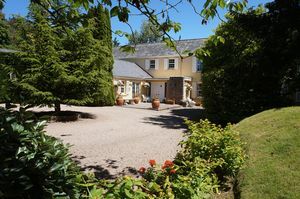 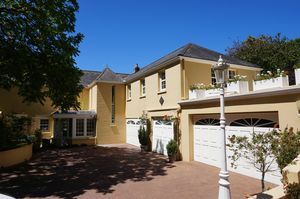 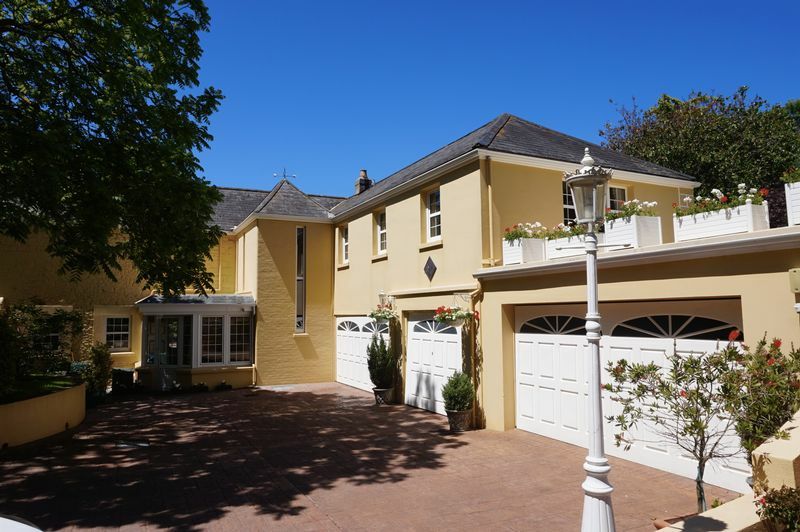 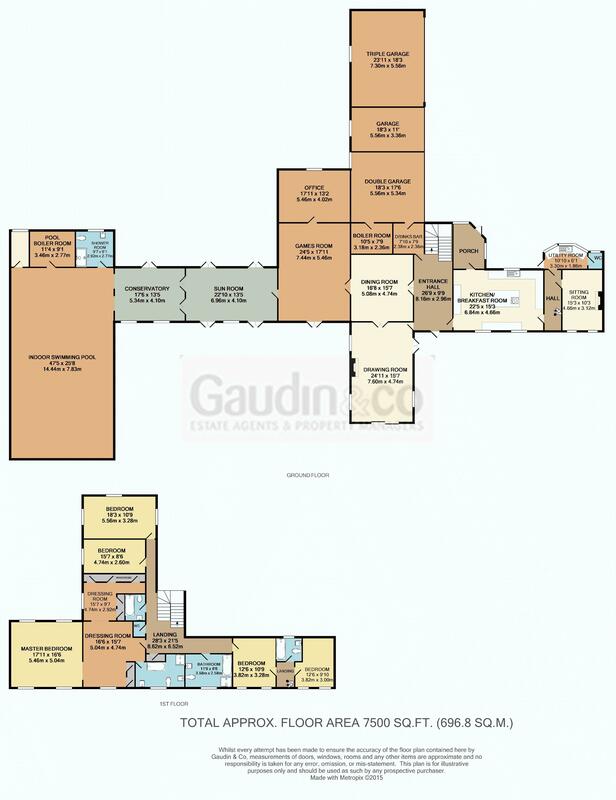 The property is approached via a tree lined driveway, and additionally has its own tradesmen’s entrance leading to garaging for 5 cars and an extensive parking area.